Can you believe Summer is almost here! The kids will be out of school soon (some already are) and I am already imaging a day by the pool watching the kids swim while I read a good book. Or maybe a trip to the park for a picnic, or a day at the zoo! The one thing I am picturing in all of the fun activities is my family and Coke! Out of every drink in the world my favorite is Coke. Nothing makes me happier than a nice tall glass full of ice and Coke. Takes all my stress away! My family knows how much I adore Coke so I often tell them I love them more than Coke – because they know that means a lot. Sharing a Coke with your friends and family is fun as well and nothing is better than sharing an ice cold Coke on a hot summer day! When running to my friends to talk, craft, scrapbook or watch movies I often bring a snack and some Coke. 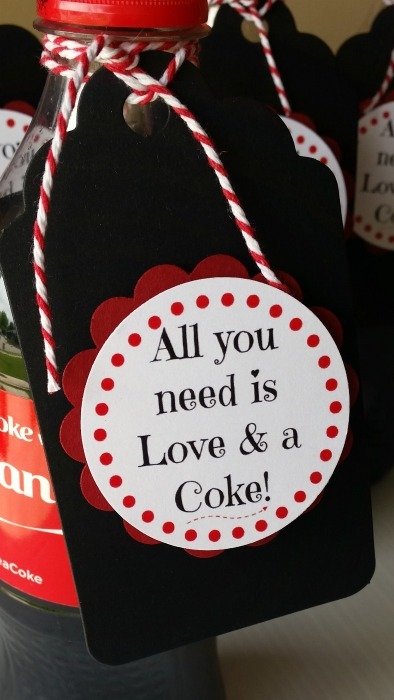 So I thought making a cute little tag to go on the Coke would be cute and fun! 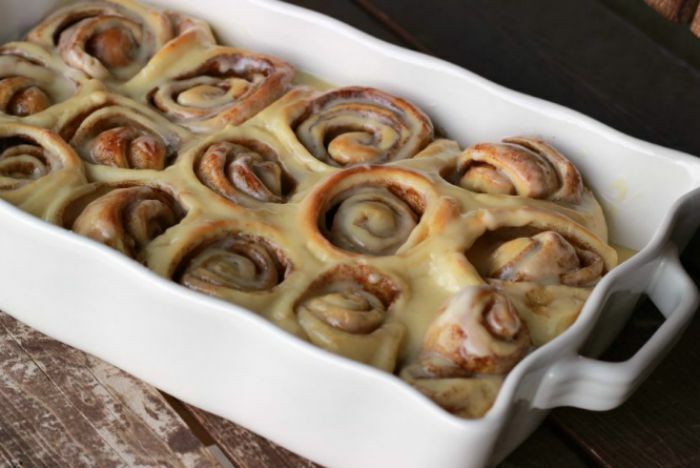 Let me show you how easy this is to make! 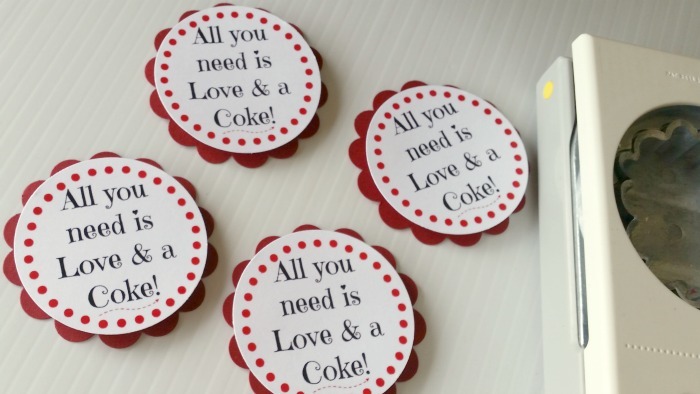 All You Need is Love and a Coke Printable! I purposely grabbed the Share-A-Coke bottles because it is fun to Share a bottle with a name on it or a bottle that says Friend. Print out the printable. 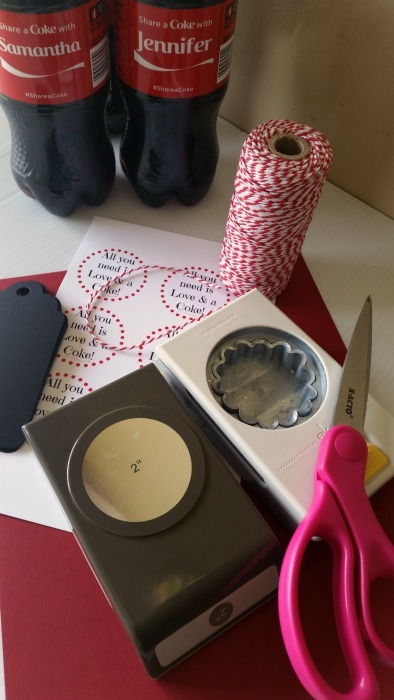 You can use scissors to cut out the circles or use a 2 inch circle punch – I made the circles to fit that size punch to make things easy. 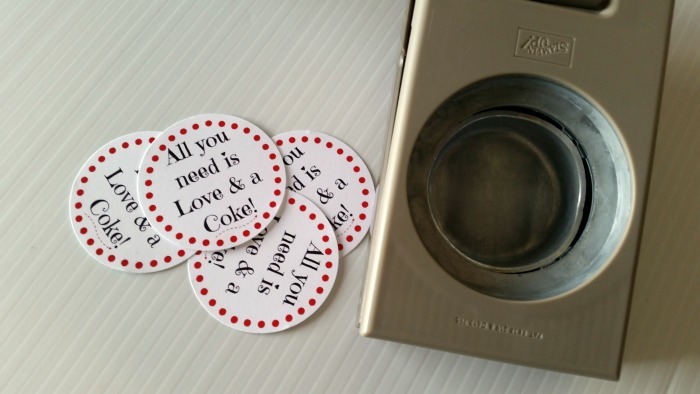 Punch the scallop circles from red cardstock and adhere the printable to those. Next grab your tags – you can use homemade tags or store bought tags. Adhere the printable onto the tag. Tie the tag around the Coke bottle with your string. 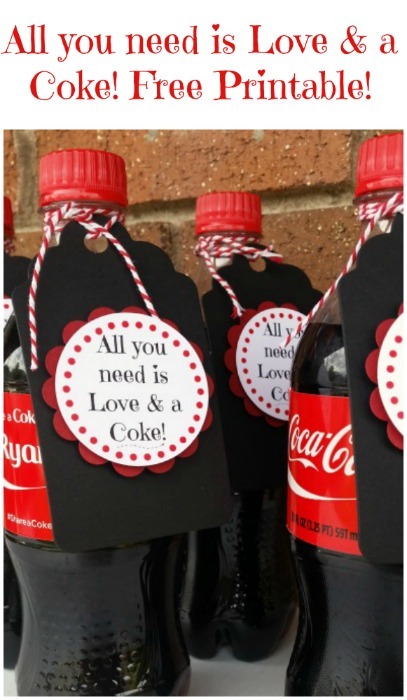 Now you are ready to share the love and give a Coke to friends and family! So cute, right? I bought my Coke at Walgreens because they are having a #CokeHappyHour right now! I like being able to swing by Walgreens and be in and out in no time. It is quick and easy for me since it is right around the corner from where I live. What is your favorite way to drink a Coke? 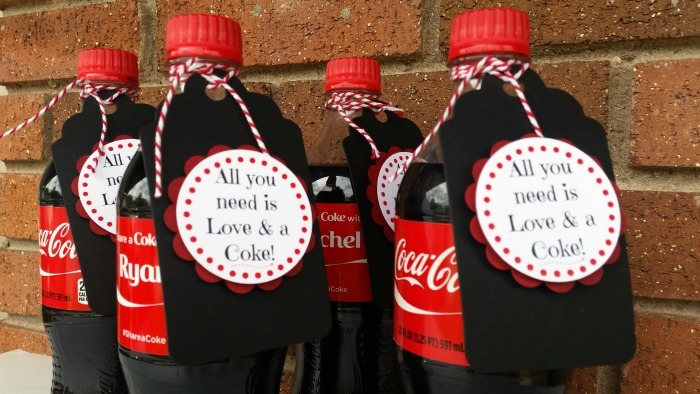 If you liked this idea be sure to check out my Coke Bottle Santa and Reindeer! or how about trying my Coca Cola Drumsticks! or check out my other printables! super cute idea! Thanks for the printable! These tags are so cute. Coke taste so good on a cold day, but unfortunately I am on a low sugar diet! 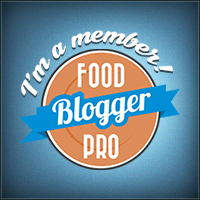 Thanks for linking up to smallvictorysundaylinkup! Adorable! 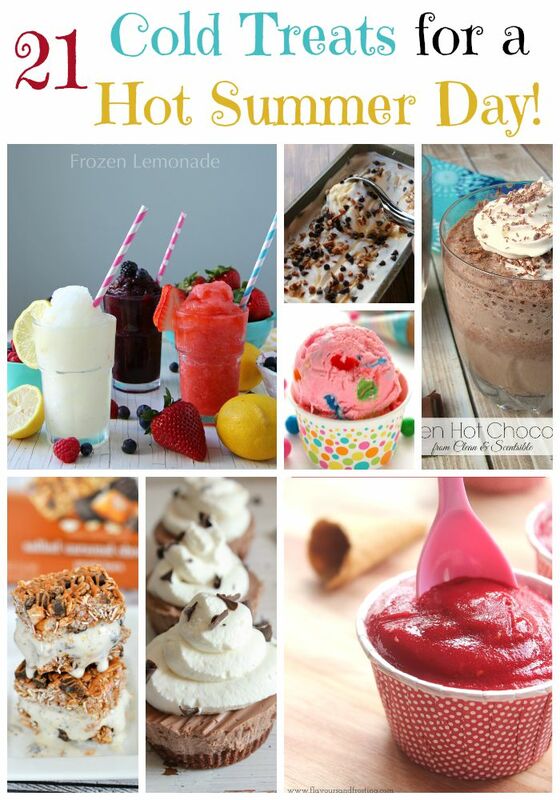 I have a few ideas on how to use this adorable printable this summer. Thank you!